If you are looking for Container in London Milky Way London Logistics provides awesome services within customer budget. We have multi types of variety of containers with different sizes. We are one of the best providers of logistics container in London. 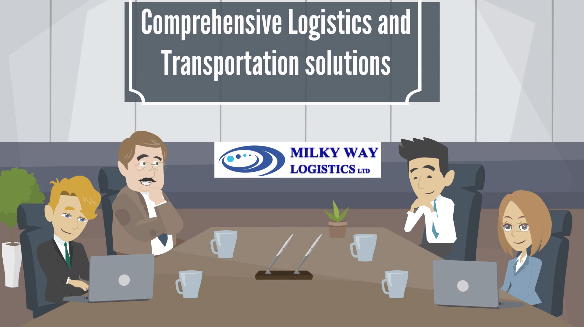 Milky Way provides spot, charter and integrated fleet solutions for our customers and uses the right mix of vehicles for their specific needs and ensures we cover traffic flows. Container is basic tool or device that used to contain, store or transport material. Basically containers are fully enclosed space to contain material. Containers are used in logistics to transfer or store the material. There are various types of containers are available namely Standard containers, Flat racks, Platforms (plates), High-cube containers, Hard-top containers, Hard-top containers, Ventilated containers, Bulk and Tank Containers, Insulated and refrigerated containers etc. There are several advantages to using container to import and export goods or materials with Milky Way London Logistics like Minimize Risk Damage, Safety of import or export goods, minimize risk of pilferage, reduction of packing expenses. Why should wait, if you are searching best containers in London. Milky Containers logistics London guarantee for your material or goods fully safety and security. We have all types of shipping containers in London. 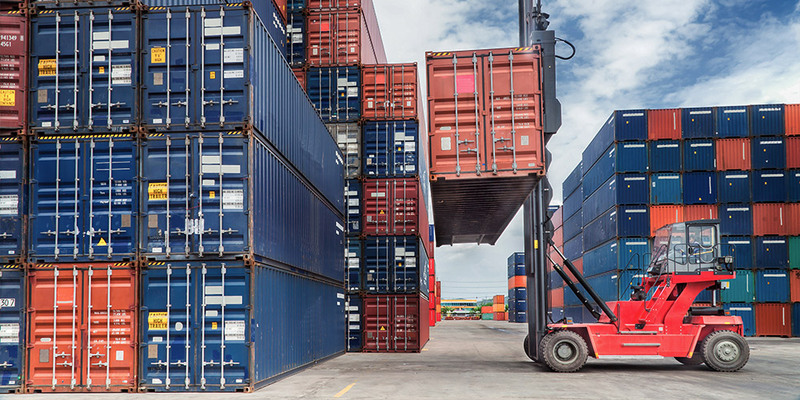 If you are looking a great services container company in UK than you found right platform. We are container logistics and we transport the materials or goods by safety in world by using Sea transport, Fly Transport, Road Transport as your requirement.